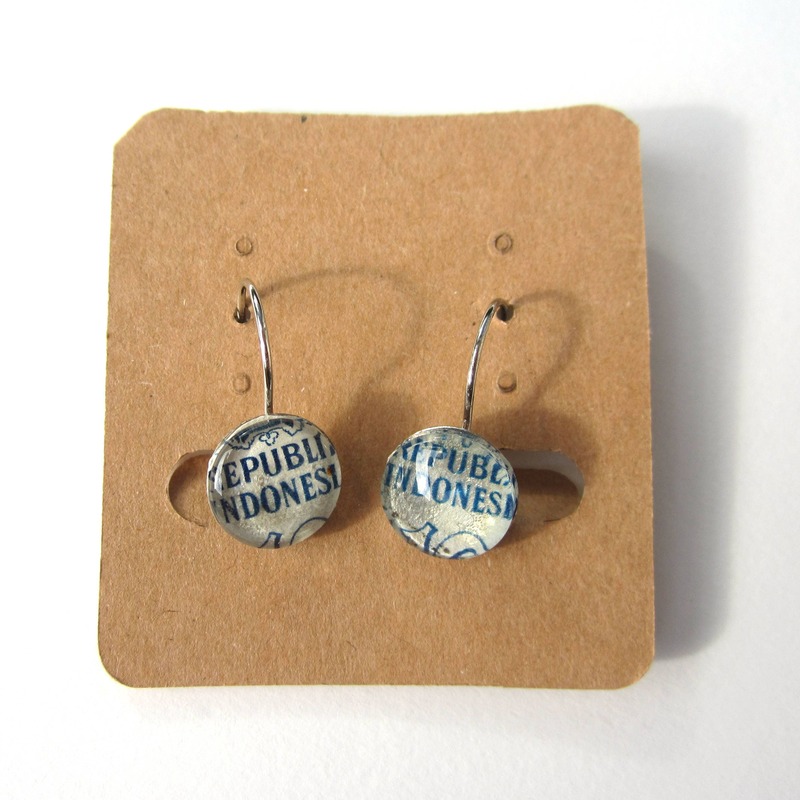 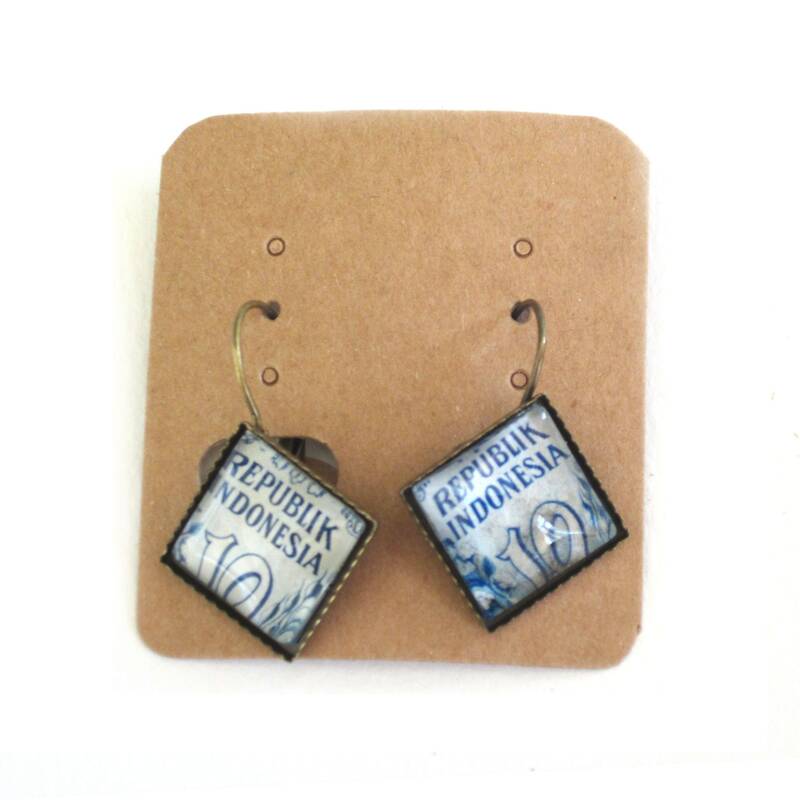 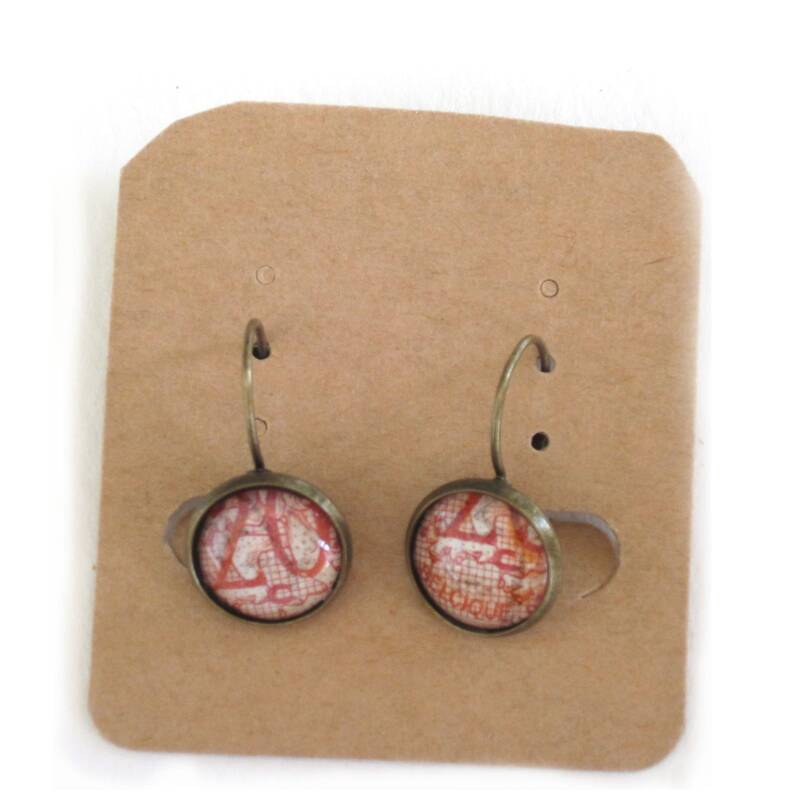 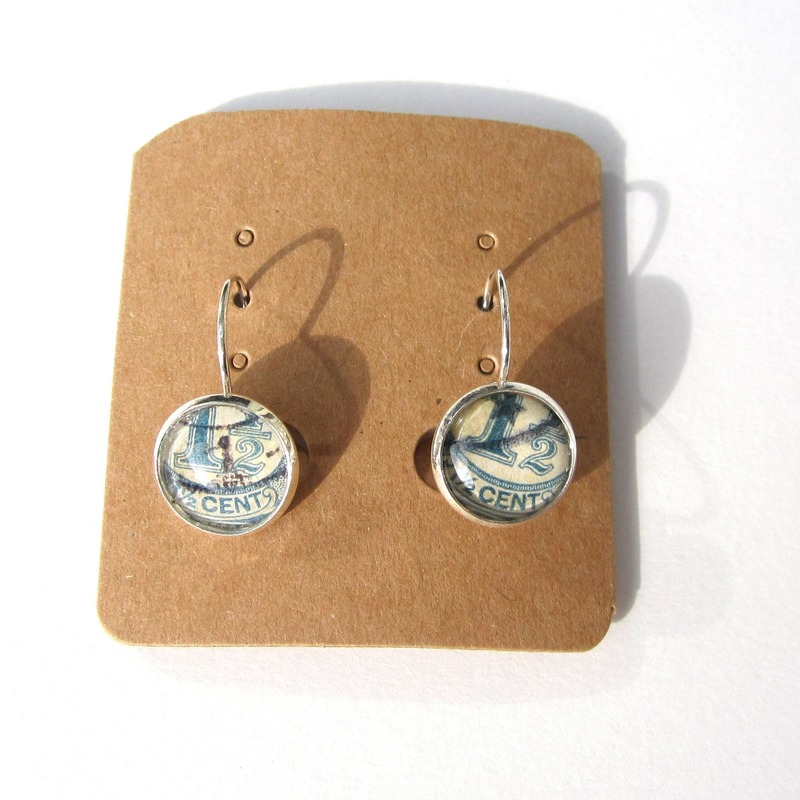 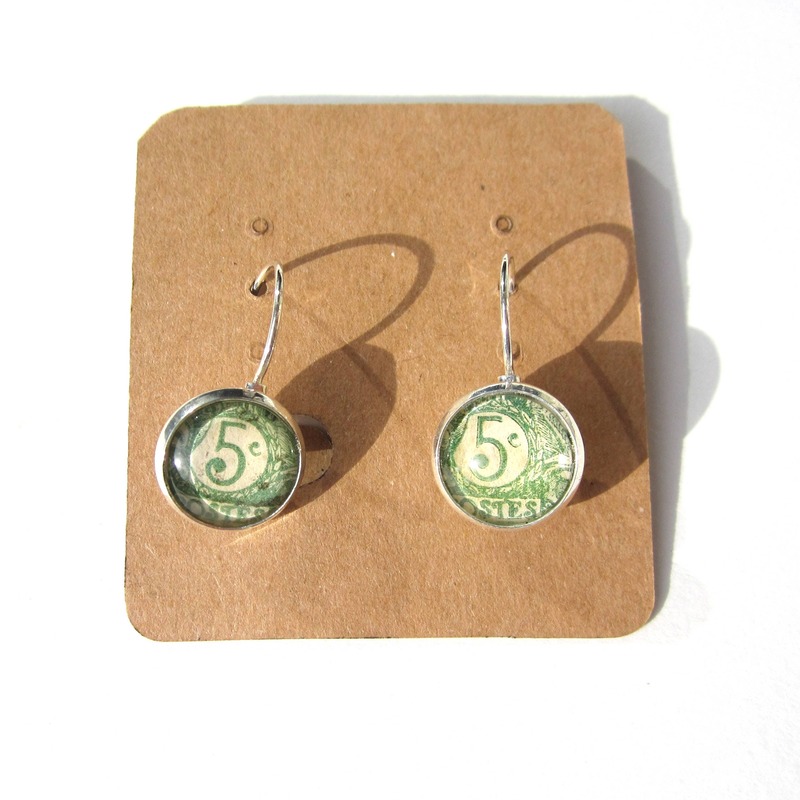 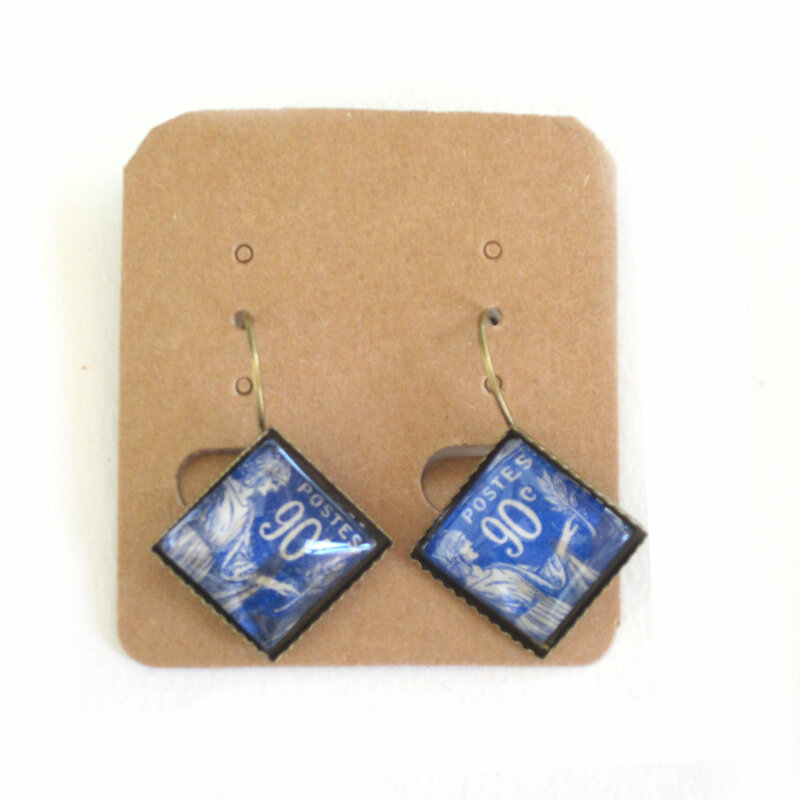 This beautiful earrings features antique postage stamps. 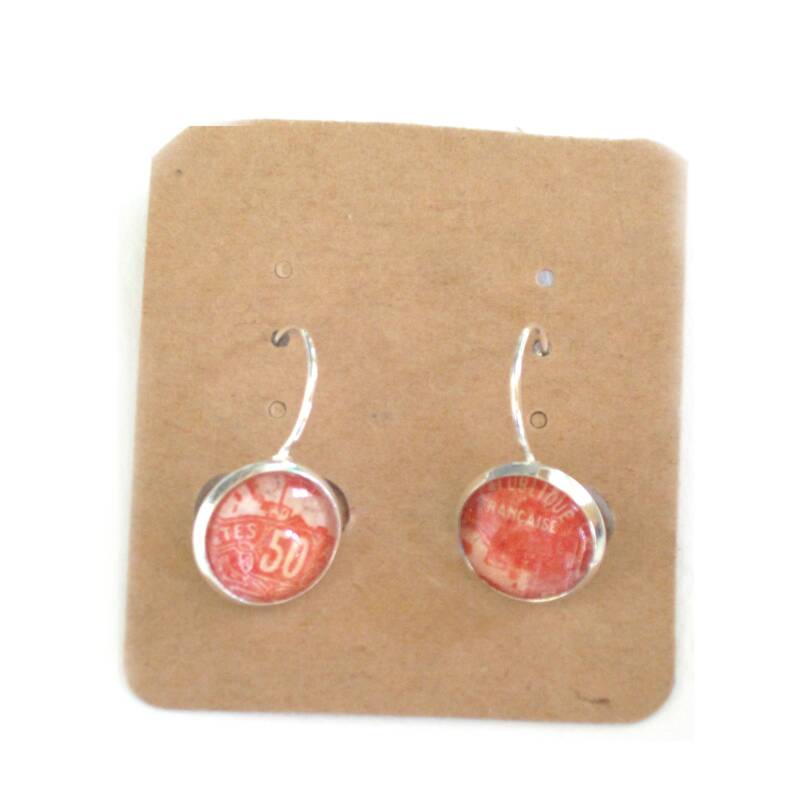 It is nickel and lead free, suitable for sensitive skin. 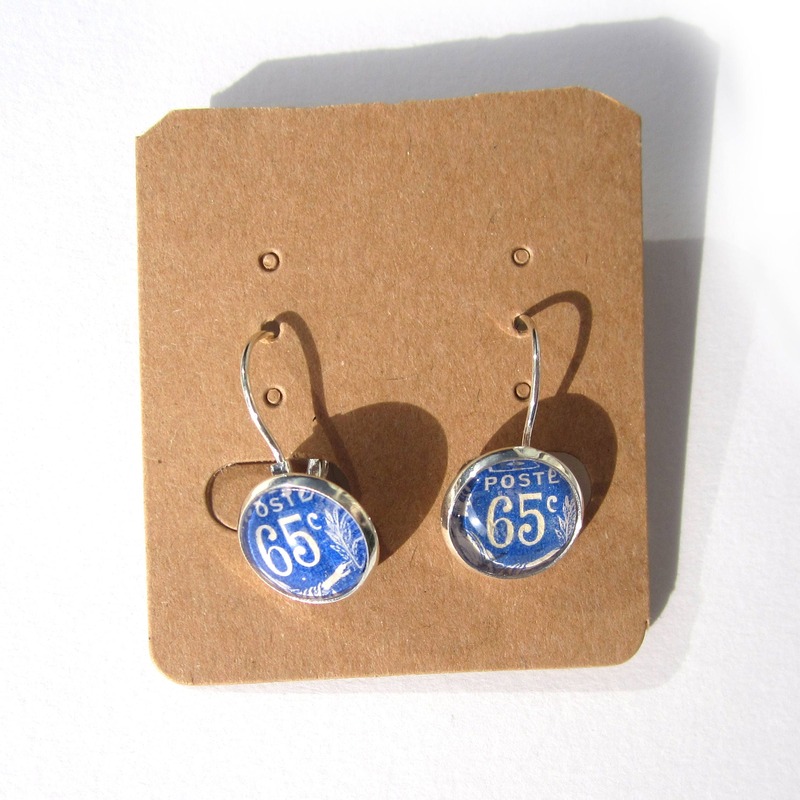 I have a huge fabulous collection of old, antique & vintage postage stamps, and I am always happy to send you a preview all the postage stamps from the country you wish.